14th July 2016. 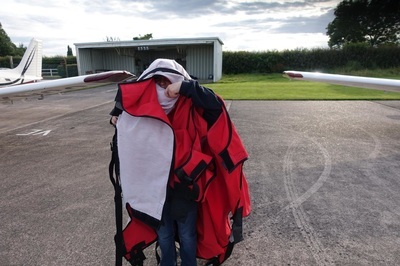 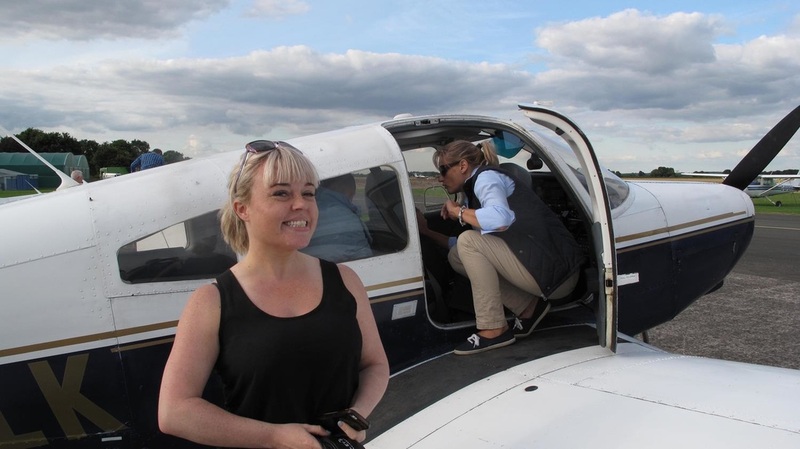 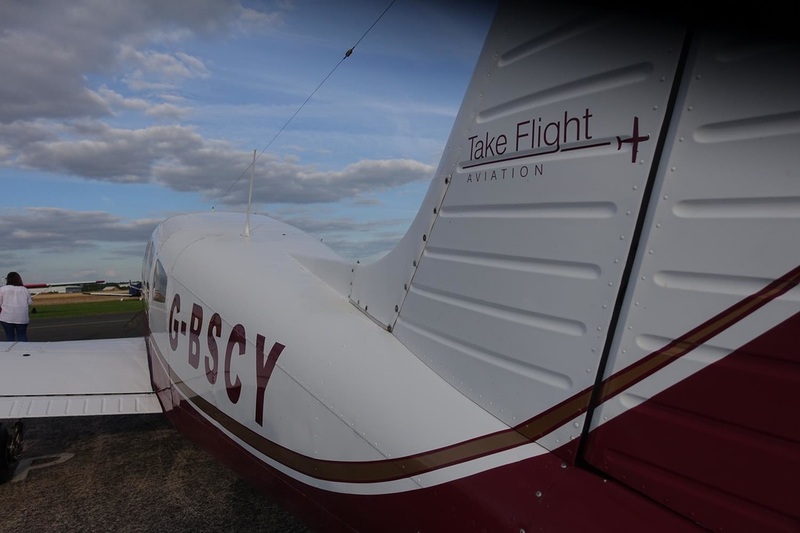 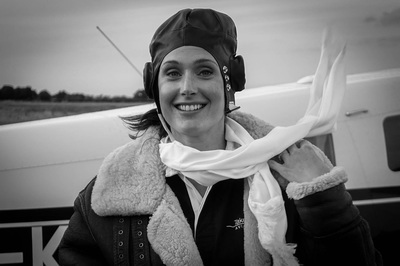 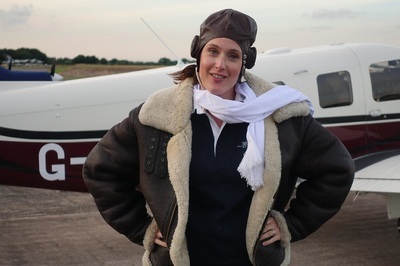 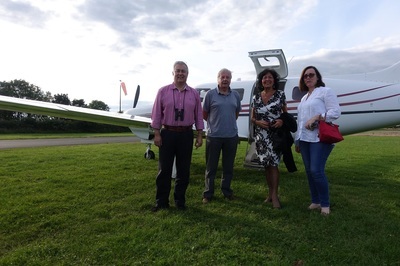 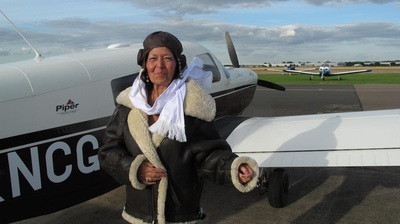 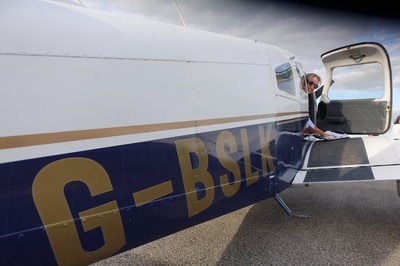 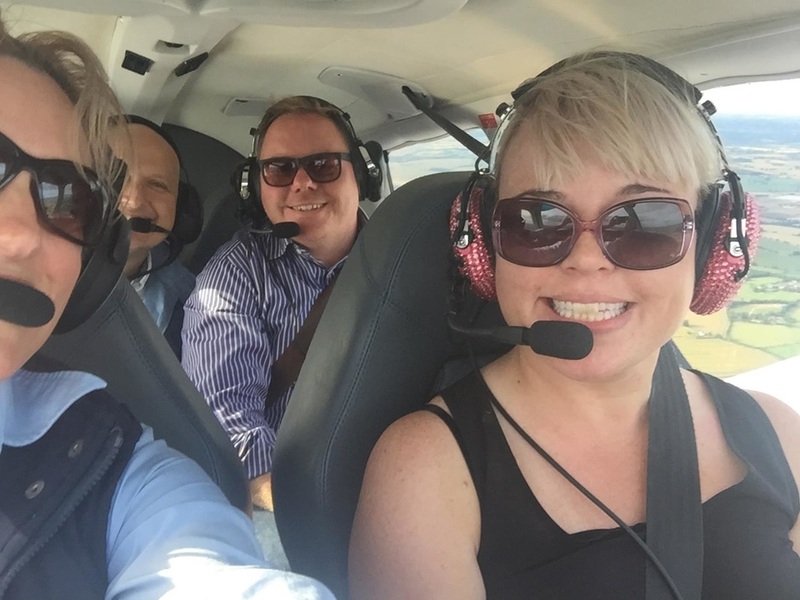 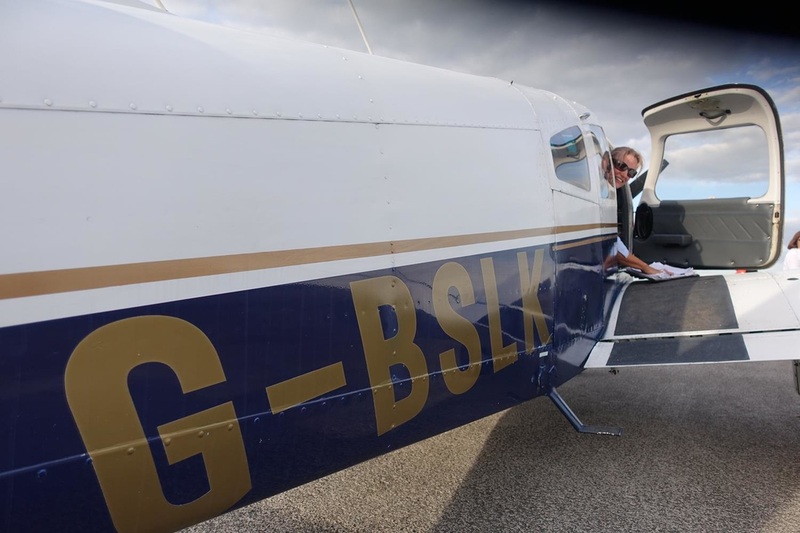 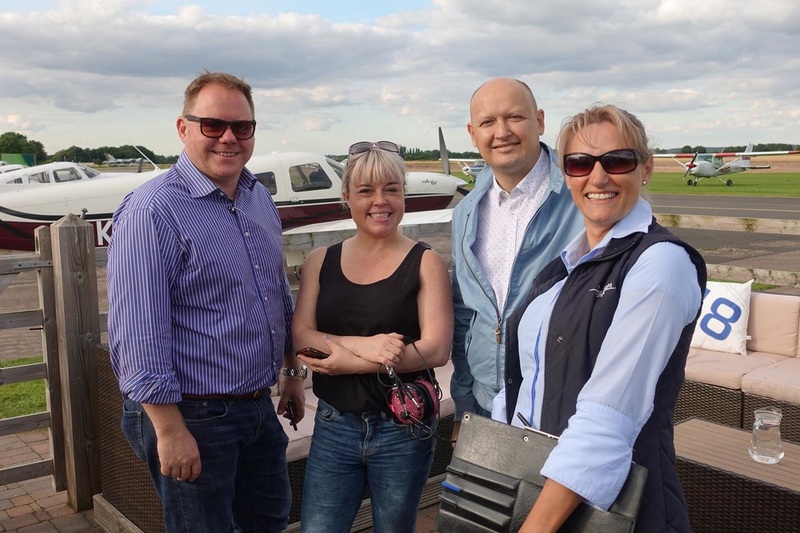 Take Flight Aviation teamed up with Birmingham Press Club to hold a “summer special event” at Wellesbourne Airfield, near Stratford upon Avon. 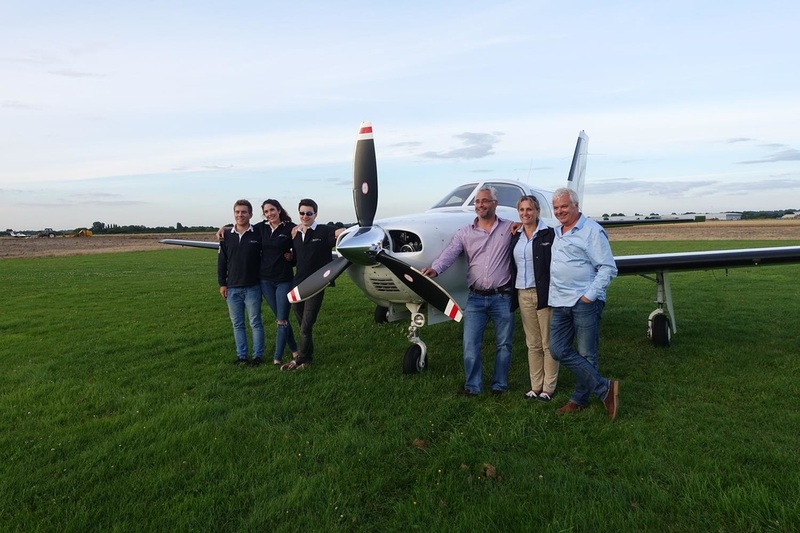 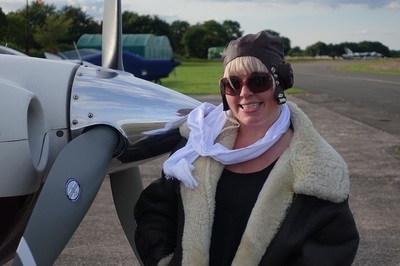 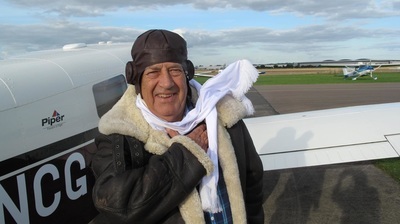 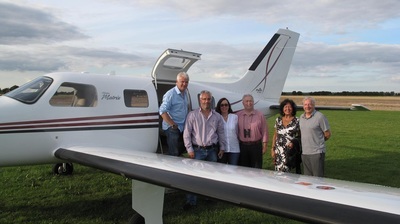 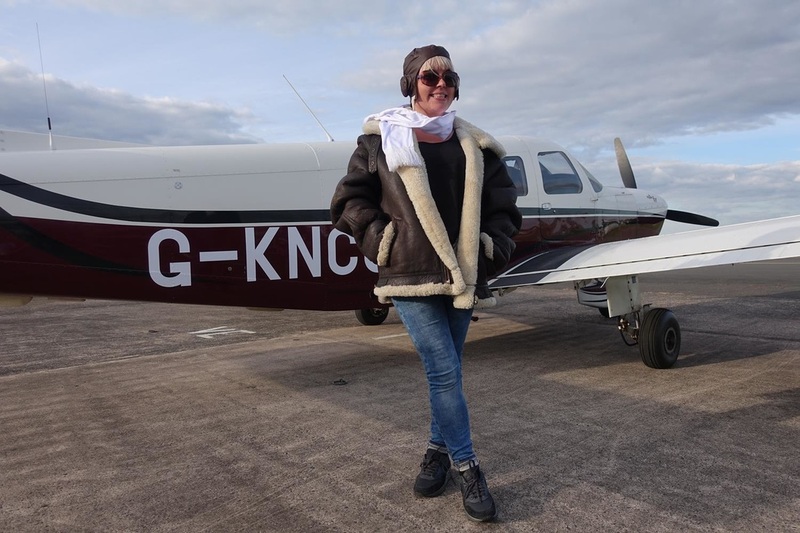 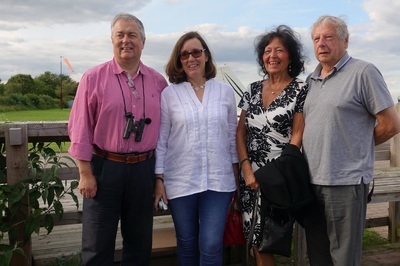 Press club members took a flight in a light aircraft over the stunning Stratford and Warwickshire countryside and then indulged in a delicious fish and chip supper in the airfield clubhouse. Birmingham Press club is the oldest organisation of its type in the world and hosts a program of activities including the hugely successful annual ball and Midlands Media Awards. The Club which runs an active social program for the benefit of the local media, boasts a prestigious list of honorary members, including Jeremy Vine, Earl Spencer, Sir Richard Branson, Sir Michael Parkinson and HRH Princess Alexandra. For details of how to arrange a visit for your organisation or corporate event for your workplace contact one of the Take Flight team.